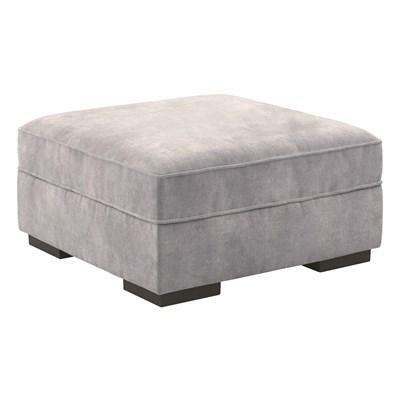 The Metro Modern design of the “Yvette-Steel” ottoman cocktail table uses soft upholstery fabric and plush cushioning to create an exceptional addition to any living room décor. 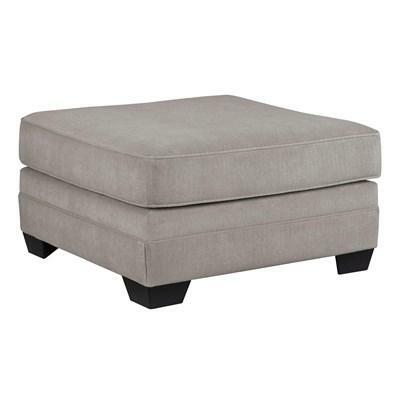 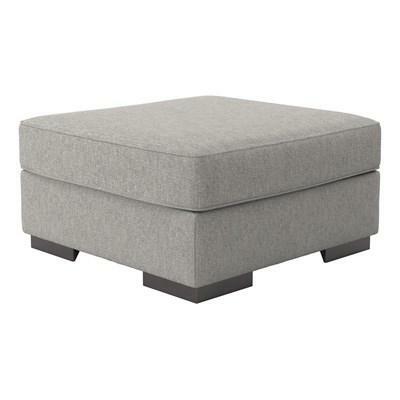 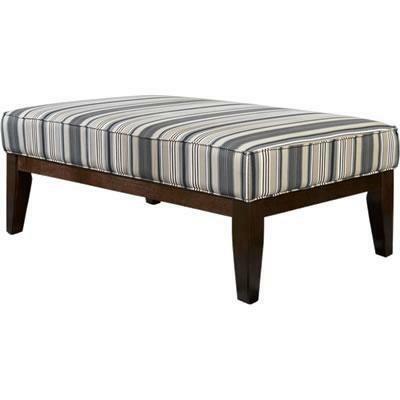 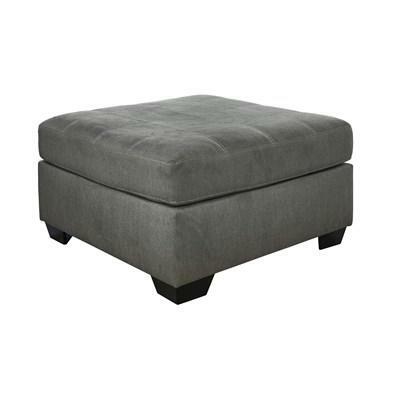 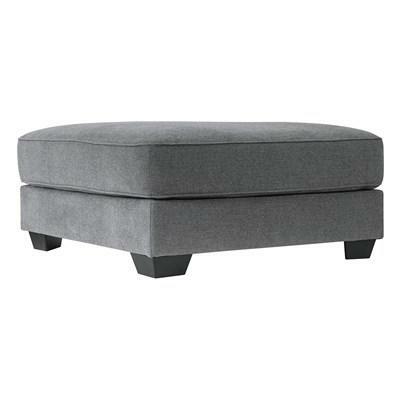 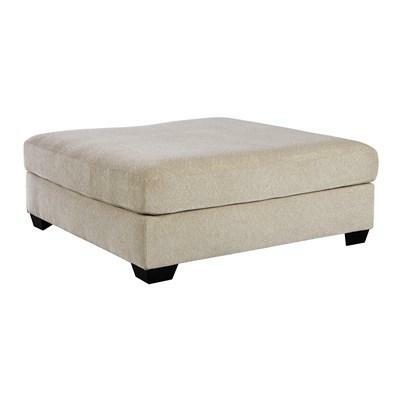 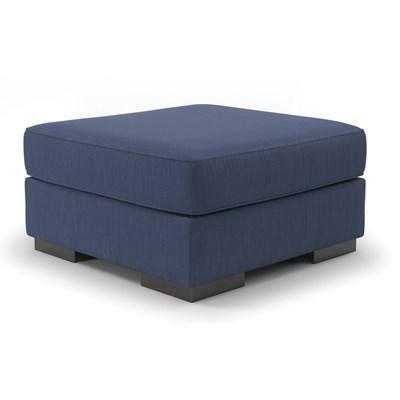 The generously scaled Baceno ottoman makes high style look effortlessly elegant. 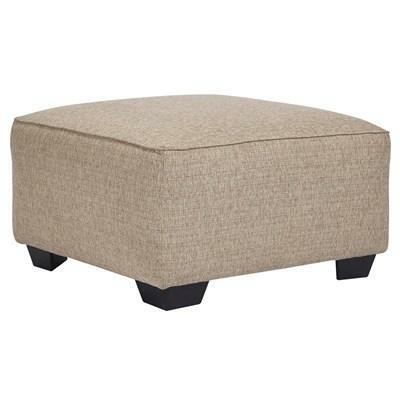 Textured linen-weave upholstery is warm, neutral and a natural complement for any space. 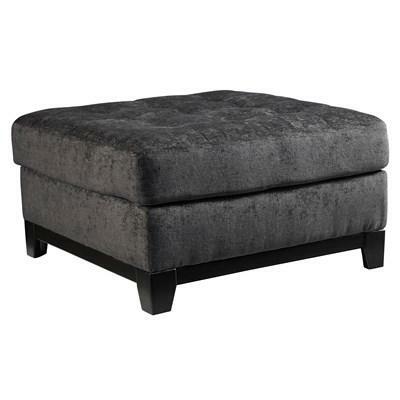 Tri-block feet in a dark finish add a nice contrast and tailored touch. 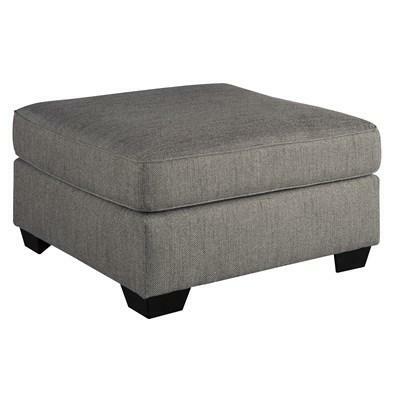 Enola oversized ottoman is so much more than a place to prop your feet. 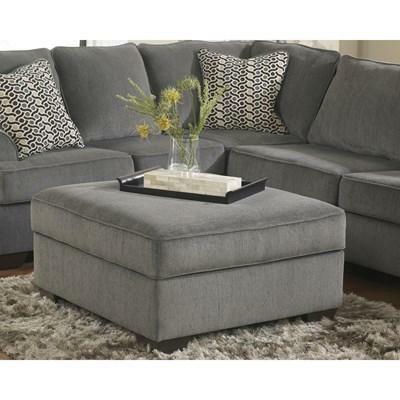 Large scale comfortably accommodates multiple guests, making for one stylish spare seat.